We've partnered with FMG Suite to develop promotional product boxes to both steward their new clients and increase brand loyalty. We handle everything from product sourcing and graphic design to the packaging and shipping of each box. 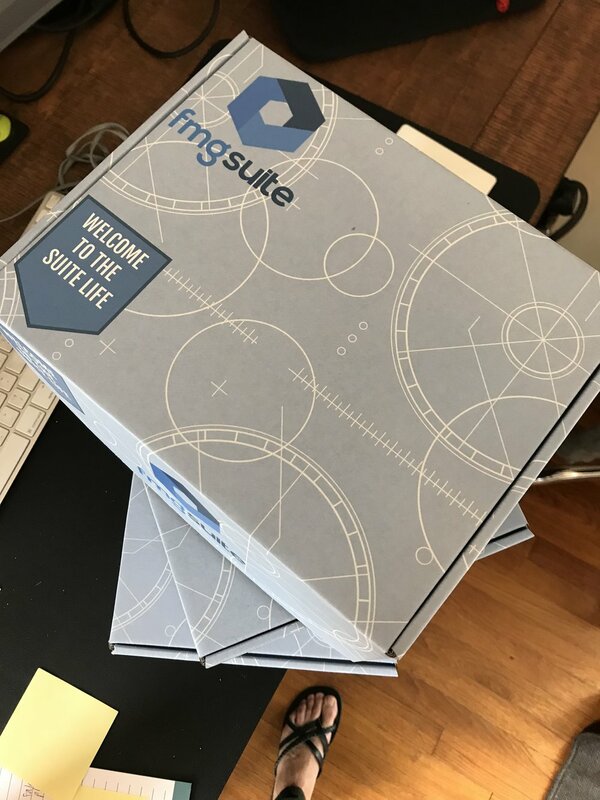 Learn more about FMG Suite services: https://fmgsuite.com or email us about your promotional product needs!